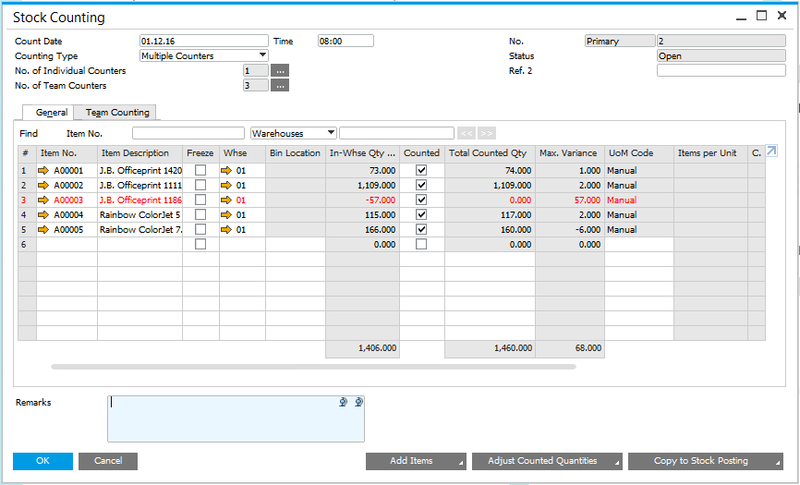 In SAP Business One 9.0, Inventory Counting functionality was enhanced to support larger variety of counting methods and scenarios. 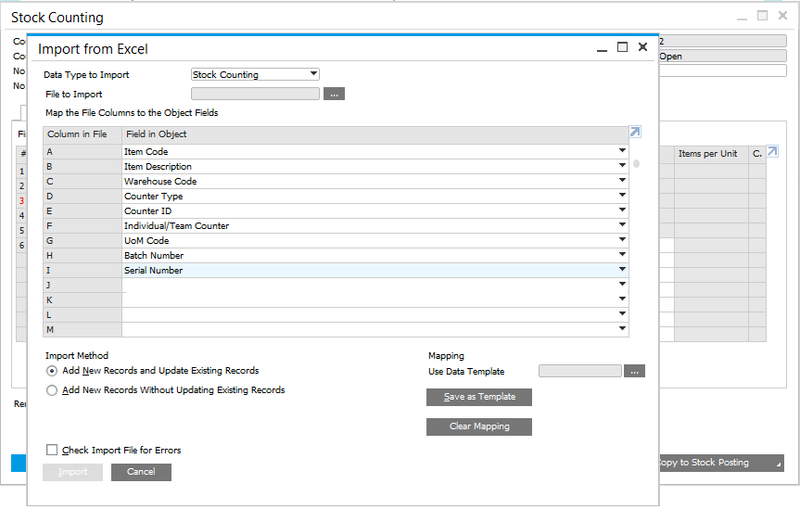 Hello, the links on the Relevant SAP Notes are not working. Could you update those please? thank you.